Arthur Thomas Rose-Price was born in Concepcion, Chile on 28th April 1919 and attended Tonbridge School from February 1934 to February 1936. 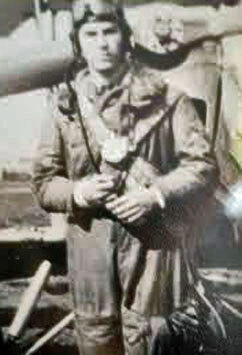 He joined the RAF on a short service commission on 15th March 1937 and did his initial flying training at CFS Upavon. On 5th June 1937 Rose-Price was posted to 11 FTS Wittering and joined 38 Squadron at Marham on 8th January 1938. He was posted away to 10 FTS Tern Hill on 29th September 1939 as an instructor. 501 Squadron – Rose-Price joined 501 Squadron at Kenley on 2nd September 1940. After arriving in the morning, he flew a patrol. He failed to return from a sortie in the afternoon, shot down over Dungeness, in Hurricane L1578. He was the brother of Dennis Price, the well-known actor. 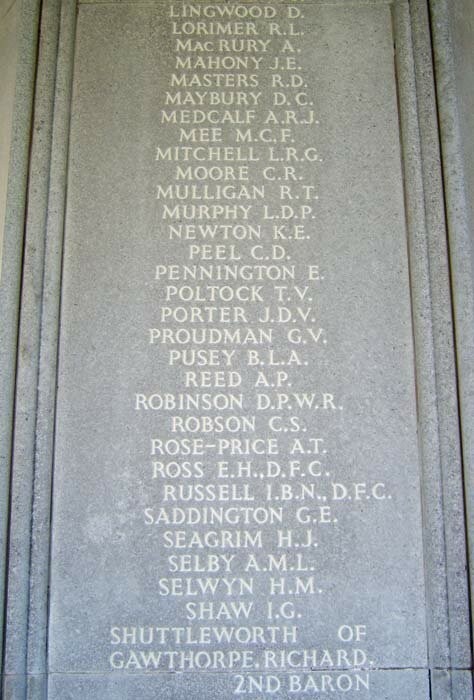 Rose-Price is commemorated on the Runnymede Memorial, panel 6.